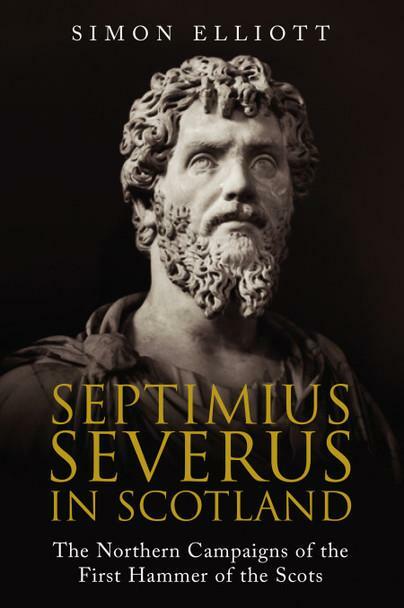 Septimius Severus was one of the great warrior Emperors. He hacked his way to power in AD 193 and fought off all challengers before embarking on successful wars of conquest in the east and Africa. Yet Severus, born in the blistering heat of a North African summer to one of the richest families in the Empire, died in the freezing cold of a Yorkshire winter in February AD 211 in the wild west of the Roman Empire. Why? His enormous, 57,000 men strong, attempts in AD 209 and AD 210 to achieve what no Emperor had done before. Conquer Scotland. And though he failed, his most infamous genocidal order still resonates today. Kill everybody. Written by Simon Elliott. His book is out now. We’re proud to say that the best-selling historian James Holland, organiser of the Chalke Valley History Festival is writing a foreword to Greenhill’s new edition of a brilliant World War II memoir. 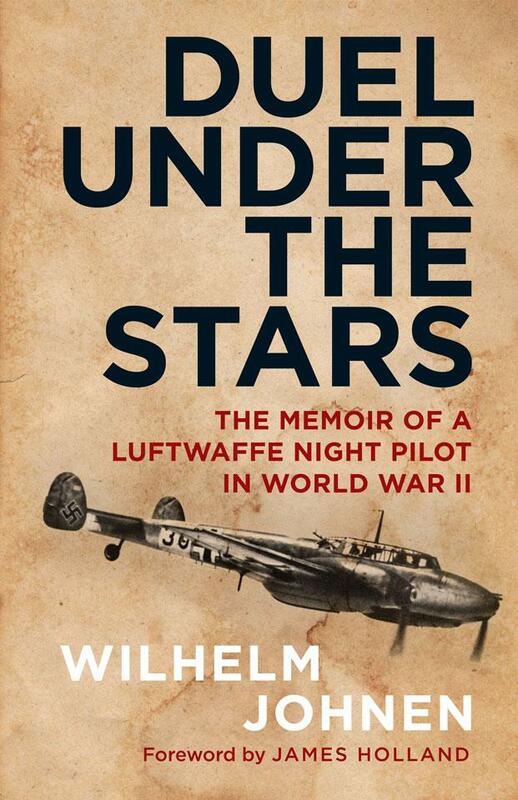 The book is Wilhelm Johnen’s Duel Under The Night Stars, a gripping vivid account of a Luftwaffe night pilot in World War II. Johnen flew the Me Bf110 through the war and recorded 34 aerial kills. The book will be published in February 2018. 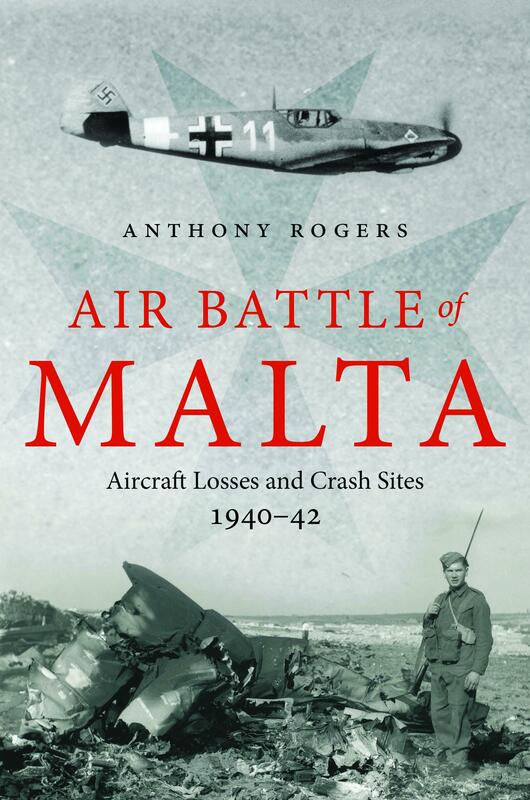 Anthony Roger’s Air Battle of Malta is released on Sunday (April 30th) but to get a sneak preview of the content you can read this feature about the book from The Sun newspaper. Yesterday, 26th April 2017, Elena Rzhevskaya died peacefully in her Moscow apartment, aged 97. She was the SMERSH interpreter who found the remains of Hitler’s body in 1945 and identified his teeth from dental records. 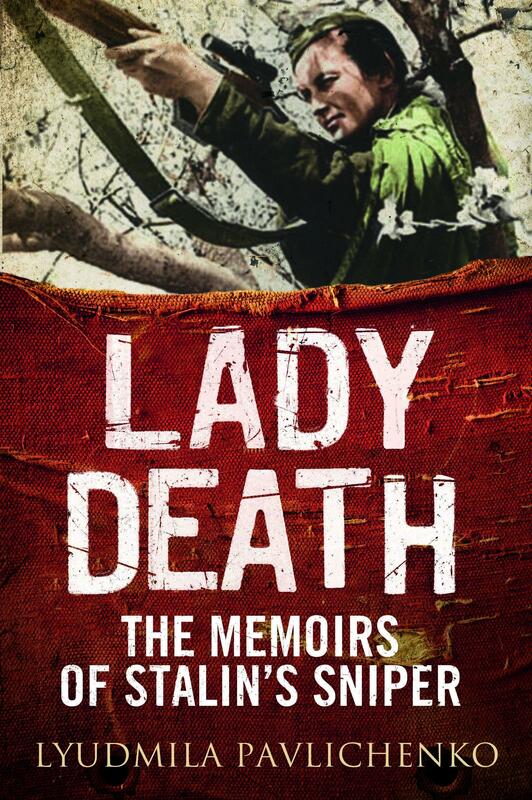 Her incredible memoir will be published in English April 2018 by Greenhill Books. The first copies of John Hussey’s brilliant study of Waterloo and the Hundred Days have arrived! The first volume looks magnificent. 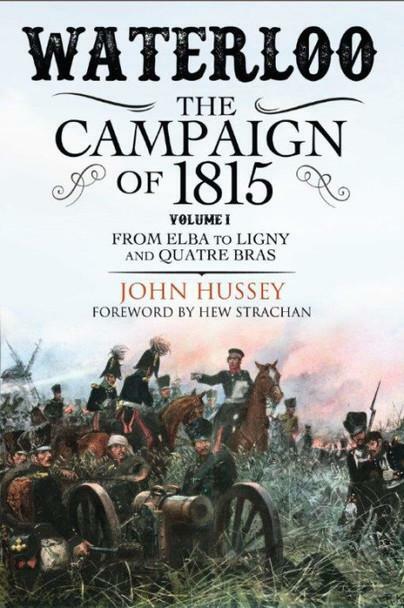 Andrew Roberts has said, “It will be decades before this book is superseded as the best account of those extraordinary events of 1815.” There are also free excerpts available at the Napoleon Series website. 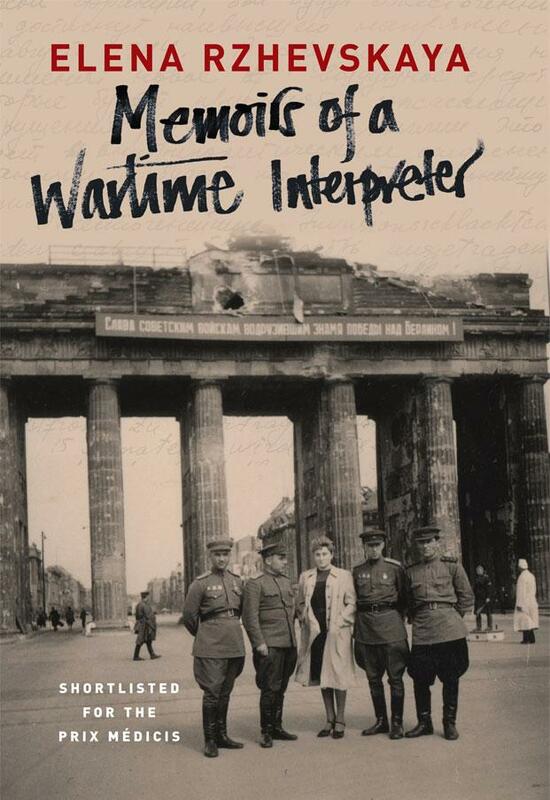 Greenhill Books is delighted to announce that in early 2018 we will be publishing the first English language edition of Elena Rzhevskaya’s incredible work, Memoirs of a Wartime Interpreter. Rzhevskaya was part of a Russian SMERSH intelligence detachment that found Hitler’s Berlin Bunker and the charred remains of Hitler’s body in May 1945. She discovered – and hurriedly copied – as much as as could of Martin Bormann’s conference notes and Joseph Goebbel’s diaries. She was entrusted with keeping Hitler’s teeth (in a dark, red, satin-lined cigar box) and finding his dental assistants who could confirm the identity of the dead Fuhrer. Rzhevskaya published her memoirs in Russian in the late 1960s and, finally, could help, ‘prevent Stalin’s dark and murky ambition from taking root – his desire to hide from the world that we had found Hitler’s corpse.’ The work has never been translated into English before and Rzhevskaya – now 96 years old – has written a new Preface for the Greenhill Books edition.